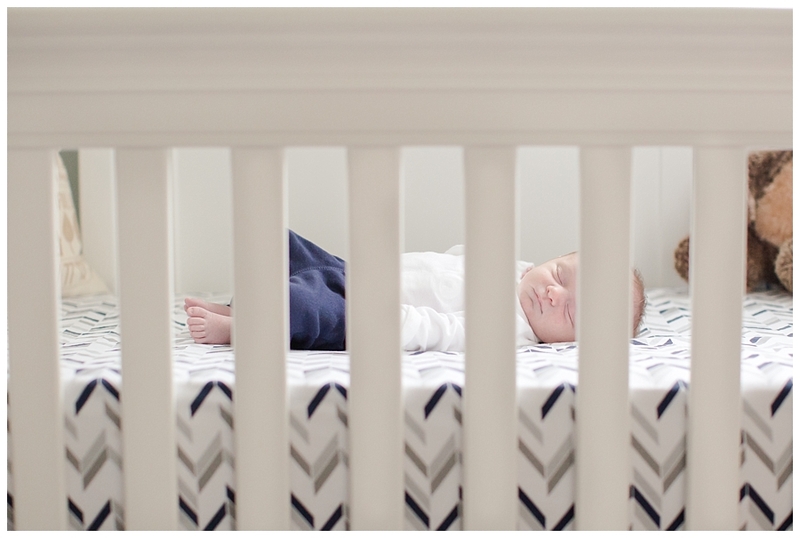 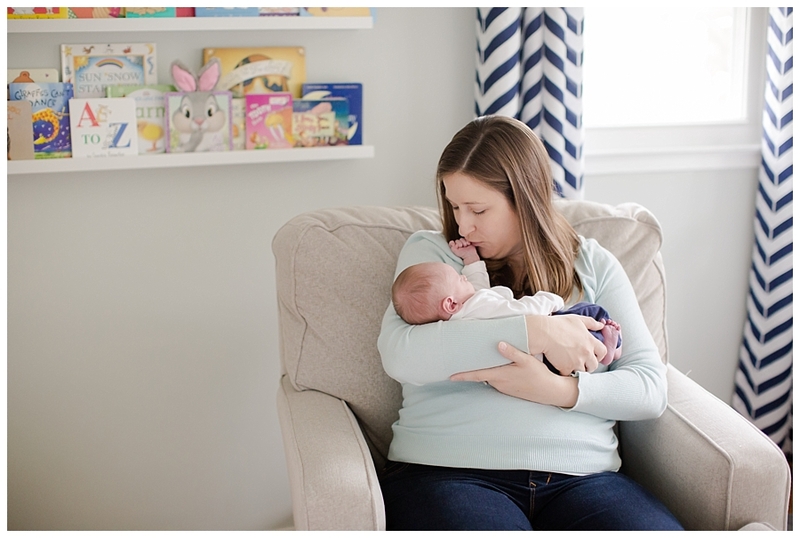 Its not too often that my littlest clients sleep for the entire length of their lifestyle newborn sessions, but Owen was certainly the exception to the rule! 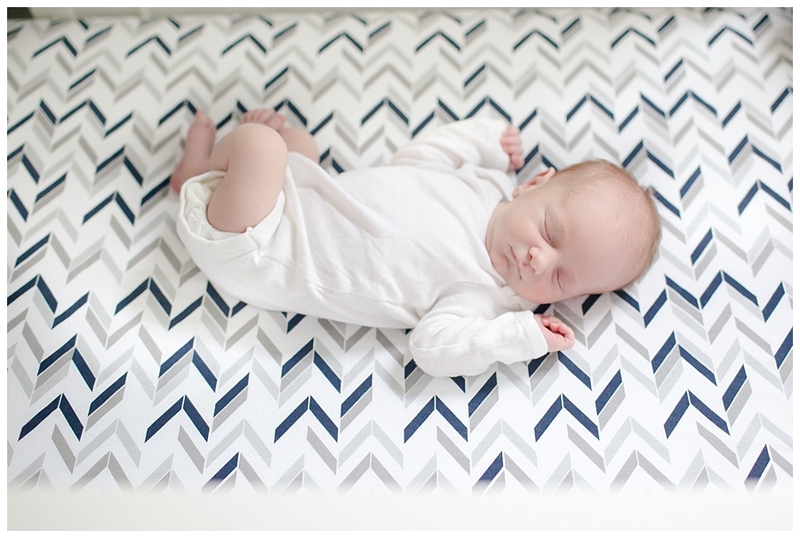 He was the perfect amount of sweet and snuggly as we capture pictures of him with his parents, and even stayed snoozing so we could get plenty of those must-have newborn details! 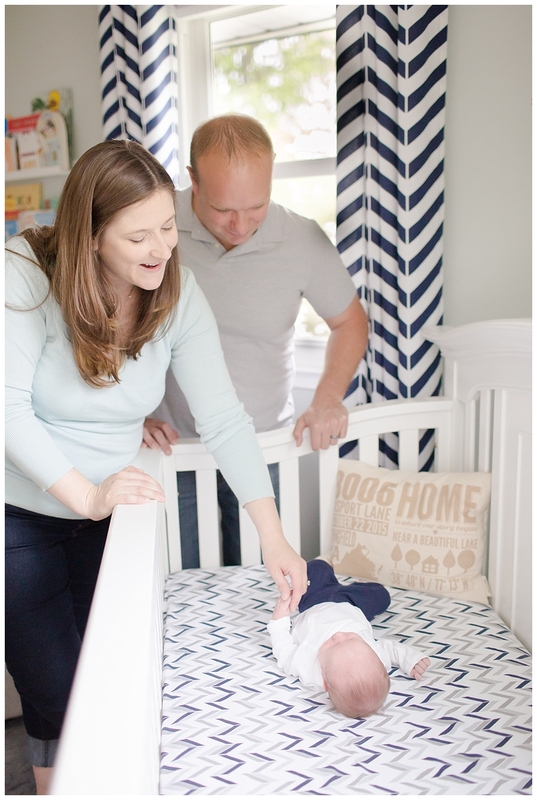 Here are just a few favorites!